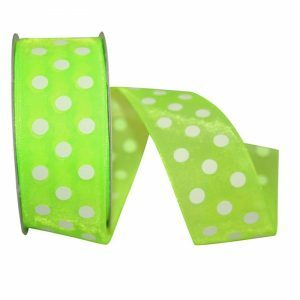 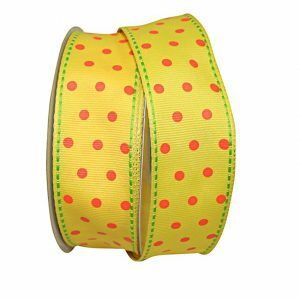 This Yellow & Citrus Dot Ribbon ideal for your gift boxes, gift bags, craft projects and more! 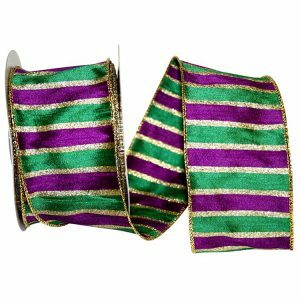 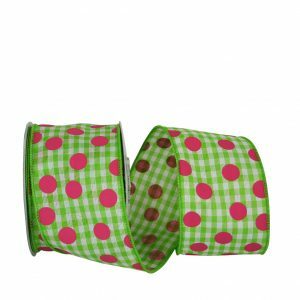 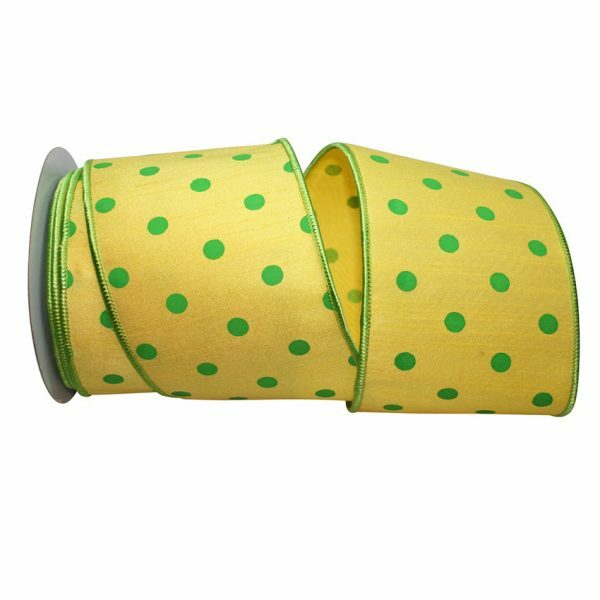 You just cannot fail to attract attention to your projects with this Dupioni Dot Ribbon. 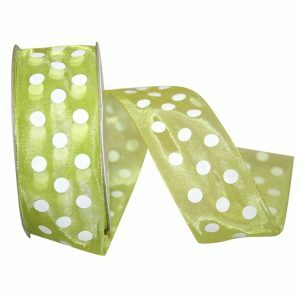 The wired edge of this Dot Ribbon will bring extra body & hold makes this ribbon a dream to work with! 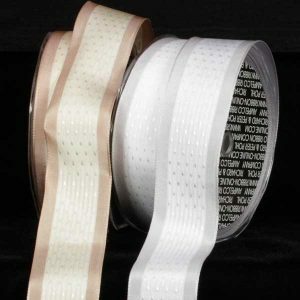 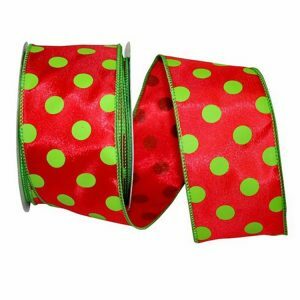 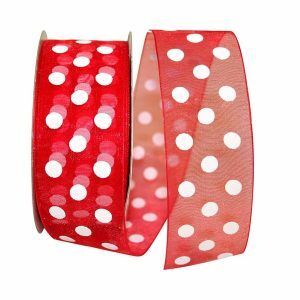 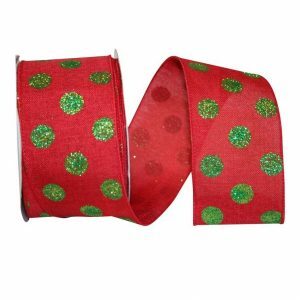 Karaboo Ribbons has a vast collection of Dot Ribbon for all seasons at fantastic prices! 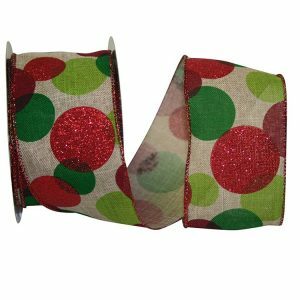 Use our Dot Ribbons to decorate wreaths, to create crafts & bows, or as a festive accessory to your floral display & gift packaging.